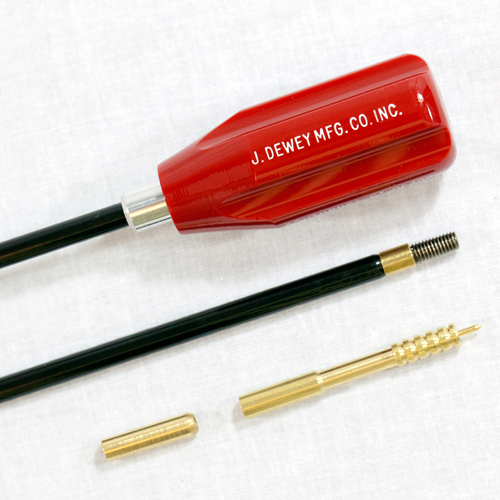 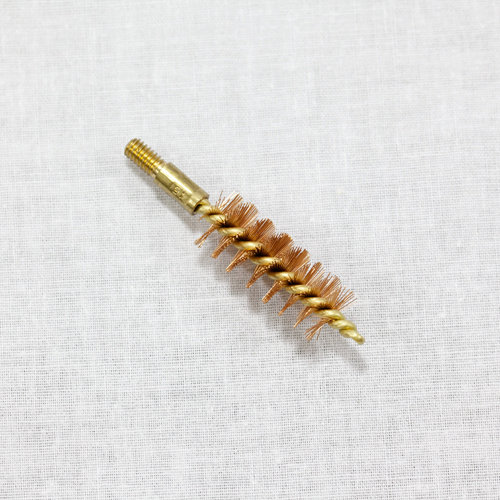 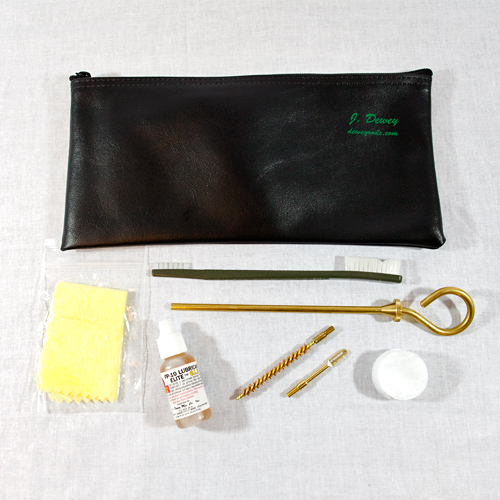 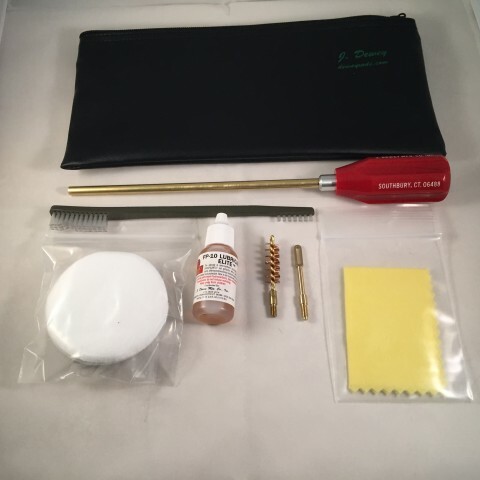 This complete pistol cleaning kit features either our upgraded 6-HDB or 6-HB brass rod with ball bearing handle. 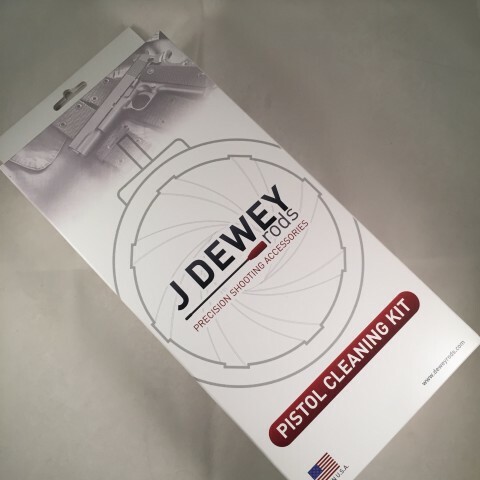 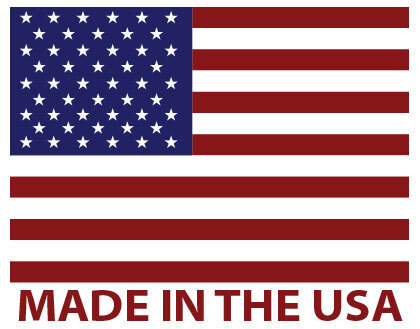 A mil-spec design offering unparalleled cleaning for your pistol or revolver. 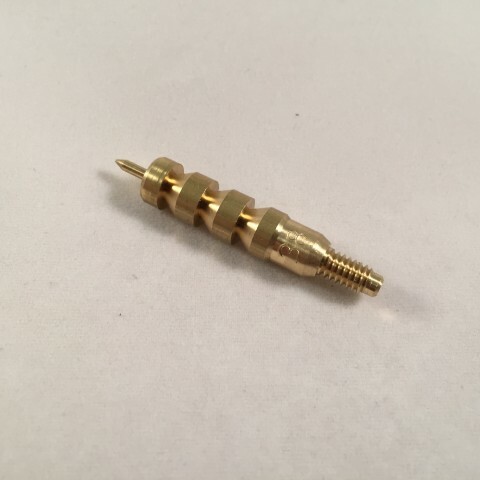 Brass Pistol Rod with 8/32 Female Threads and ball bearing handle.